Wrapping is part of the art of giving. Even a simple gift seems extravagant when beautifully wrapped. Show those you love that you put your heart into all parts of gift giving. Save your wrapping tasks for one night, and enjoy the relaxing process. Sip hot spiced cider, enjoy the soft holiday music, work next to the giant tree lit with twinkling lights, visit with old and new friends. 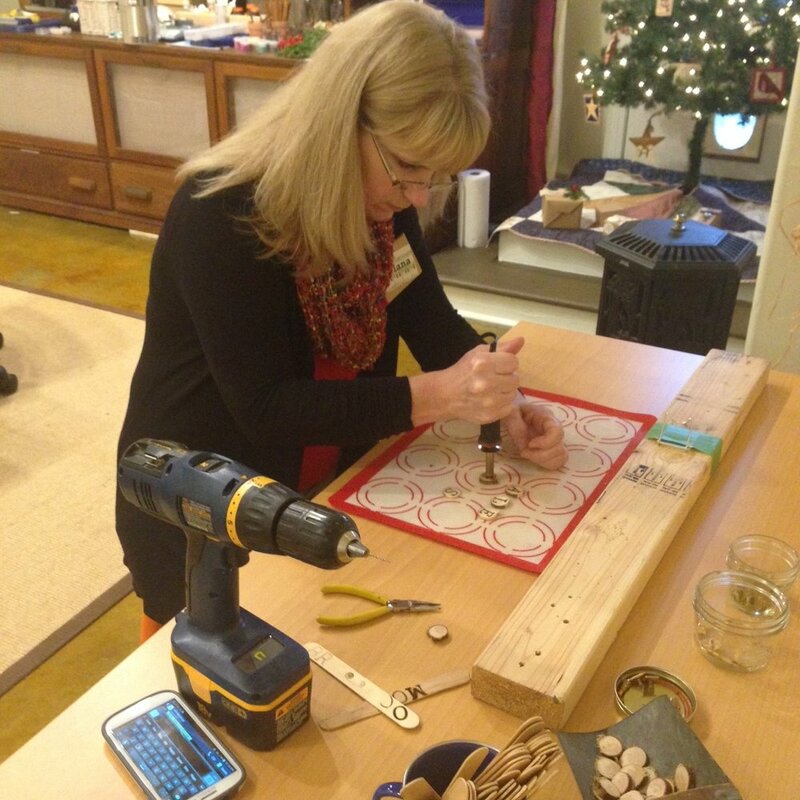 Not only will you maximize your precious time by having all of the wrapping materials at your fingertips, you will have the opportunity to experiment with different materials and processes like wood burning, embossing, foam clay, metal stamping, and wax sealing. Learn the elusive art of tying bows. Exercise your creativity while checking a task off your holiday to-do list. 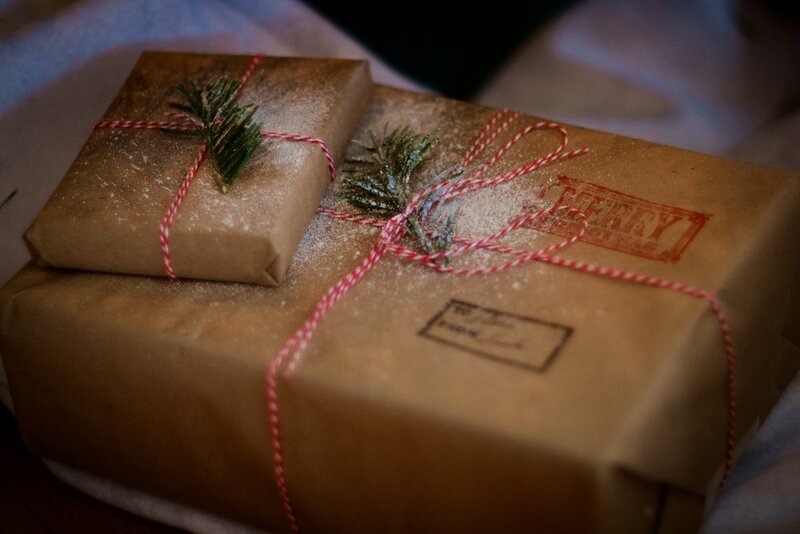 Brown Kraft paper will be supplied, with gift-wrapping necessities and all sorts of accoutrements. Not ready to wrap but want to partake in the festivities? Create elaborate gift tags using the same materials and methods, go home with a roll of kraft paper, and wrap later when you are ready. Registration closed. Have a holly jolly!